Throwing down the gauntlet to Europe's conservative and liberal parties, some of which have in recent years become less reticent to join coalitions or alliances with nationalist and populist parties, the continent's Socialists have called for a 'cordon sanitaire' around the far-right by the mainstream. 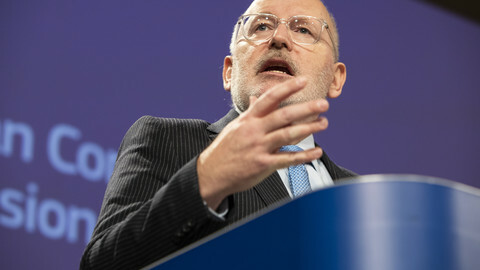 The leadership of the Party of European Socialists, the pan-European political party that brings together all European social democratic outfits, on Friday (15 October) adopted new five-point code of conduct on how to act around extreme right parties, which have seen a sharp rise in support in many countries in the wake of the economic crisis. "Regarding this threat ... all European parties should sign up to our plan to refuse to work with the extreme-right," the party's president and former Danish prime minister Poul Nyrup Rasmussen. 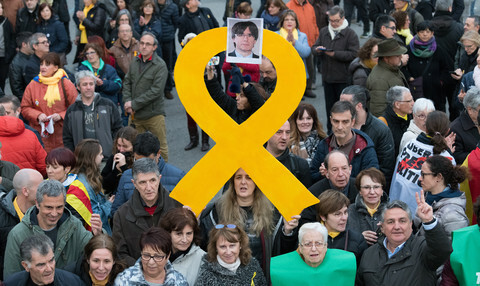 Specifically, the party is calling on mainstream left, right and centre parties to reject any ruling coalitions, electoral alliances or any "implicit support" with far-right parties and to isolate members who break the cordon sanitaire. 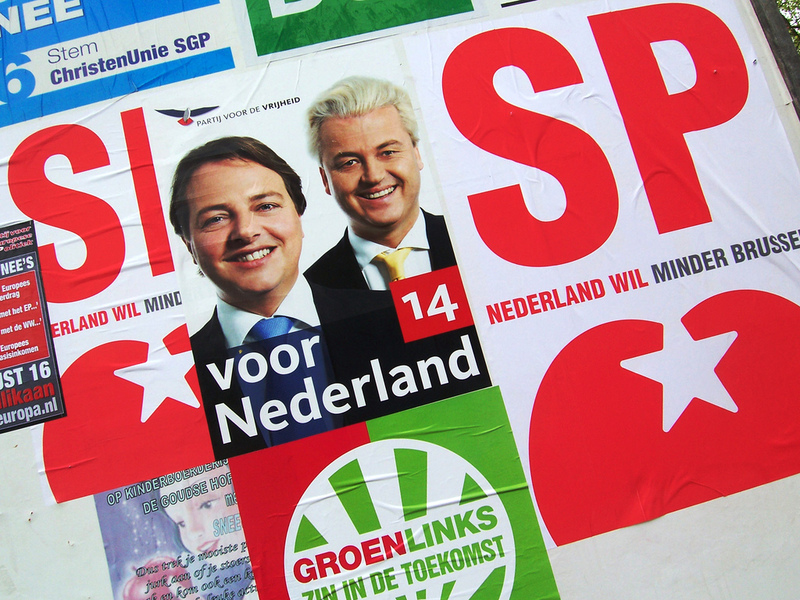 In the Netherlands, the new minority government of the conservative-liberal People's Party for Freedom and Democracy (VVD) and the centre-right Christian Democrats enjoys backing from the anti-Islam and anti-immigrant Freedom Party that in the Netherlands in a similar formulation to the parliamentary support the nationalist Danish People's Party provides to the governing minority of the Conservative People's Party and centrist Venstre. Europe's centre-right, the European People's Party, is currently considering how to react to the call. "Unfortunately we have seen some mixed signals in recent months," Mr Rasmussen said of the new Dutch coalition's dependence on the far right. 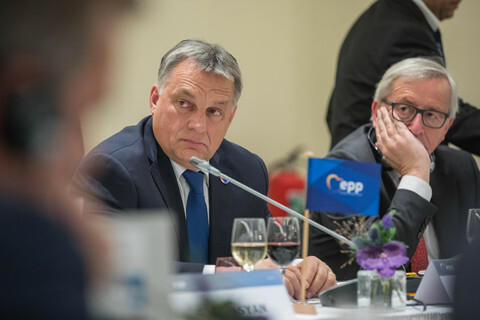 Earlier this month, the PES condemned the centre-right's silence over the development, with the group's general secretary, Philip Cordery, accusing the EPP of "power whatever the cost." 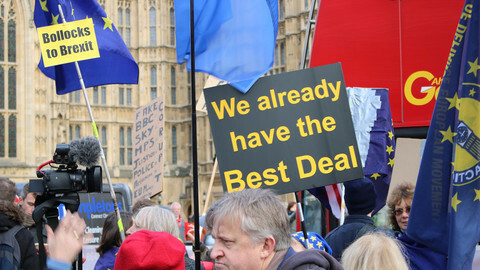 "The European People's Party's reaction to the new Dutch government has shown the true intellectual weakness of the Conservatives in Europe," he said on 4 October in the wake of the Dutch parliamentary pact. 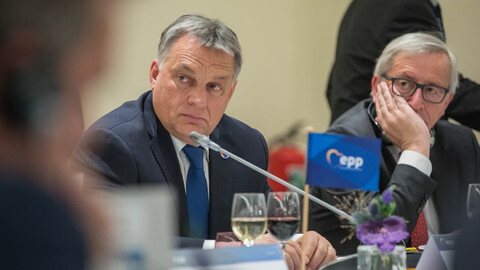 The PES also criticised Wilfred Martens, the president of the EPP, for saying that his party would not work with the far right at the European level while leaving the door open for member parties to do so nationally. EUobserver was unable to reach Europe's liberals in the European Liberal Democrat and Reform Party for their reaction to the call. 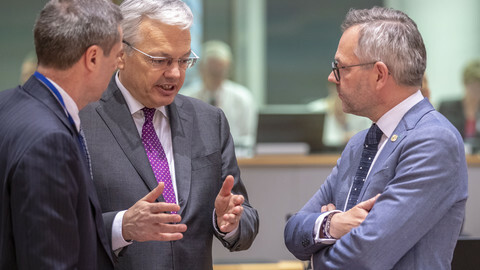 But on Thursday, the group's president, Belgian MEP Annemie Neyts-Uyttebroeck issued her concern at the new Dutch government while not condemning the move. "What worries me is that this government is depending on the support of a radical right party, to put it mildly. 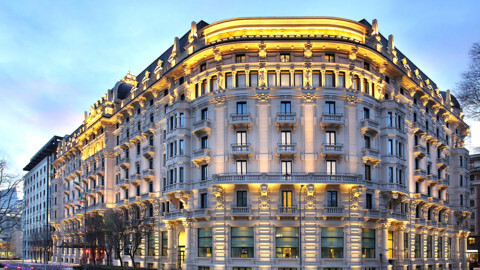 I hope this is not going to push it in a direction I would not like it to go," she told EUobserver. Socialists themselves have in parts of Europe been known to embrace the far right in order to cobble together a parliamentary majority. 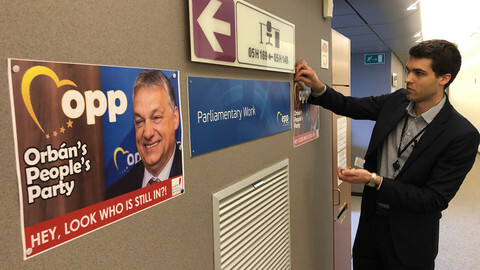 In 2006, the Slovak centre-left, Smer, entered into a coalition with the nationalist Slovak National Party (SNS) and as a result was suspended from membership of the PES and only readmitted in 2008. The PES also called on all parties to not "take up [the extreme right's] ideas into its political principles or policies." On Monday, the governor of Bavaria, Horst Seehofer, said Germany should end immigration from Turkey and Arab countries because citizens of these lands allegedly do not "integrate" into German society as well as others. "It's clear that immigrants from other cultures such as Turkey and Arabic countries have more difficulties. From that I draw the conclusion that we don't need additional immigration from other cultures," Mr Seehofer, of the Christian Social Union, the more conservative sister party of German Chancellor Angela Merkel's Christian Democratic Union, told Focus magazine. The comments, condemned as "shocking" by Ms Merkel's integration commissioner, Maria Böhmer, come after Bundesbank board member Thilo Sarrazin claimed in a book published in August that German Muslim immigrants were not integrating, that they were less intelligent and that they use more social services than other citizens. Mr Sarrazin, a member of Germany's centre-left Social Democratic Party (SPD) also said that with their high birth rate, they threatened to overwhelm the ‘native' German population within a few generations. The SPD has since announced it is considering revoking Mr Sarrazin's party membership. According to the Berliner Morgenposten, some 18 percent of Germans would vote for his party if he started one. The country so far has been one of the few European states not to witness a sharp growth in support for far-right parties.